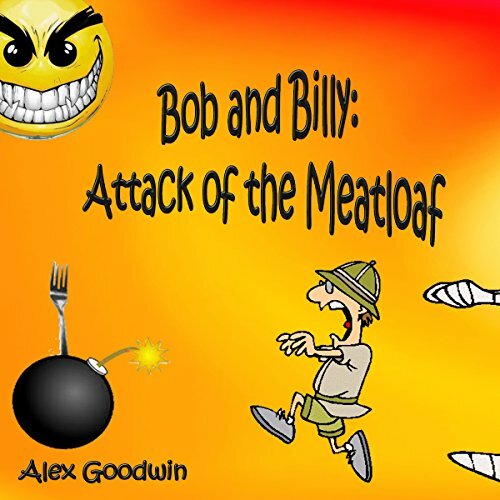 Showing results by author "Alex Goodwin"
Bob and Billy, two not-too-bright characters, are working peacefully in the bomb testing field in the Death Valley. Everything is going according to plan until their cousin Billy-Bob accidentally pushes a nuclear bomb launch button. After that, all kinds of mayhem erupts. The plus side? Bob and Billy get super-powers that turn them into... you guessed it... super-heroes. And that's just the beginning! 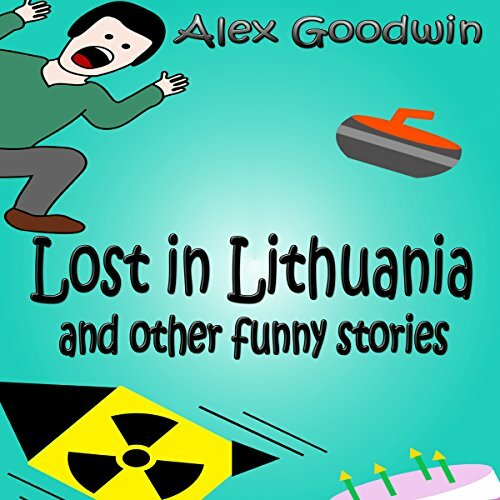 Alex Goodwin tackles everything from curling tournaments to high-stress bakery jobs to incredibly inventive (in the wrong way!) midnight tours of Igor’s castle to the hardship of aglet manufacturing to the satisfaction of homecoming (even if that home happens to be a bomb-testing field in the Death Valley). "We haven't seen you since the explosion! We'd love to have you visit!" And so start the adventures. 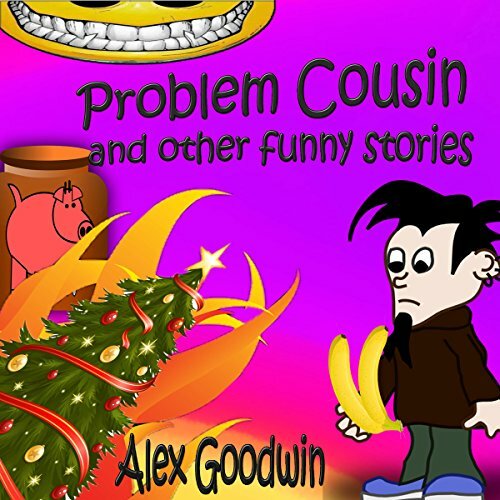 What happens next is chronicled in Problem Cousin and Other Funny Stories, a new book by Alex Goodwin. From chasing burning Christmas trees down steep mountains to ending world-wide banana shortages, Bob and Billy will take you on an adventure like never before.